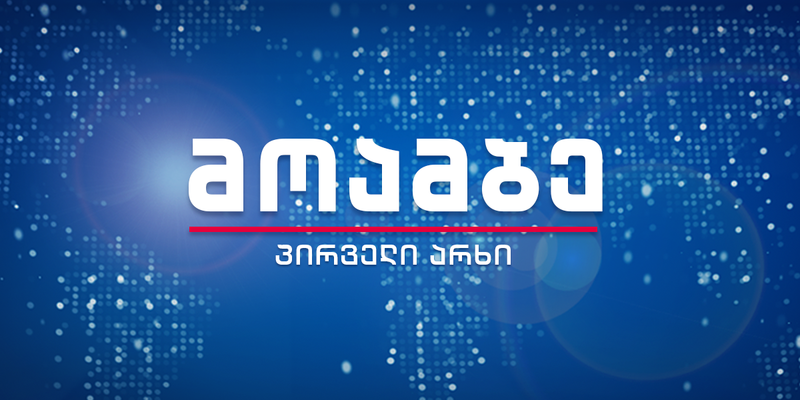 The news program "Moambe" is aired from early morning until midnight each day. 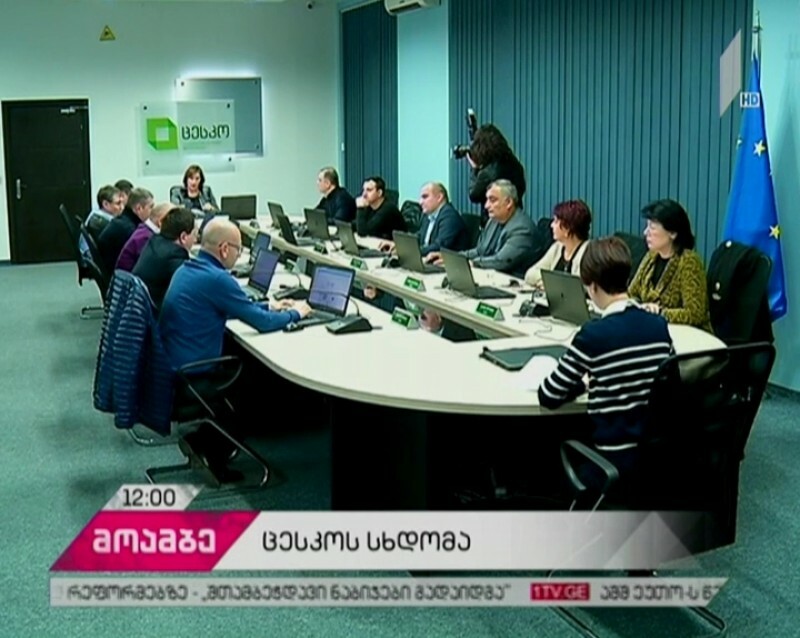 This represents the main news program of Georgian Public Broadcasting. The audience is provided with comprehensive and objective information about main events taking place in Georgia and internationally, including breaking news. 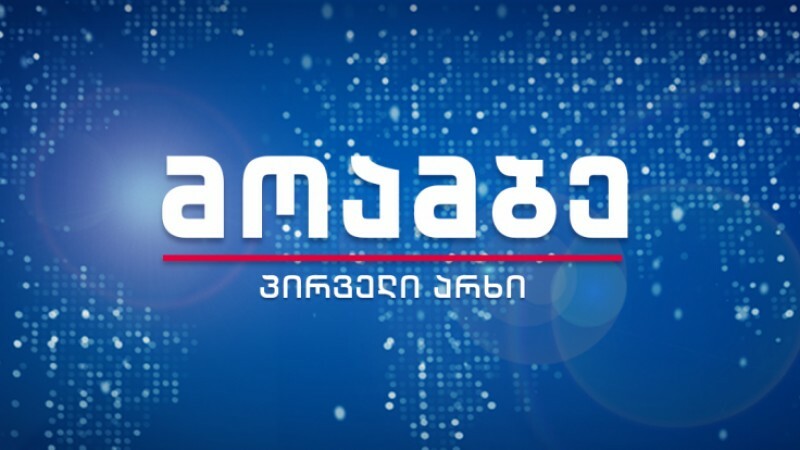 "Moambe" is aired throughout the day, and it is also "Moambe" at 8 PM, during PRIME TIME, providing top news programming and breaking news.